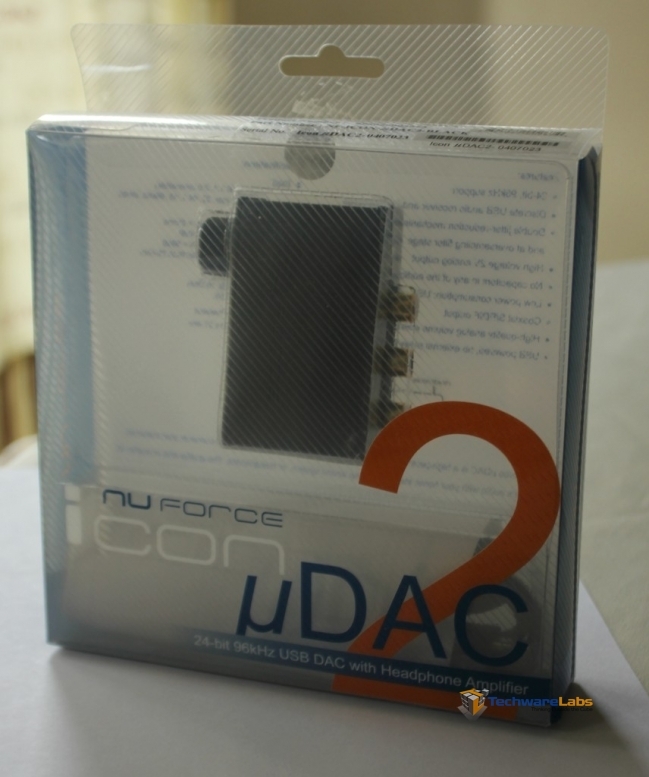 If you own a laptop and love music, you need a NuForce uDAC-2. 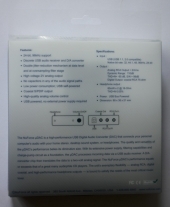 If you’re a gamer, uDAC-2 brings realistic sound effect that put you in the game. The NuForce uDAC-2 is a high-performance, 24bit/96kHz USB Digital Audio Converter (DAC) that connects your personal computer’s audio to your home stereo, desktop sound system, or headphones to deliver superior sound. 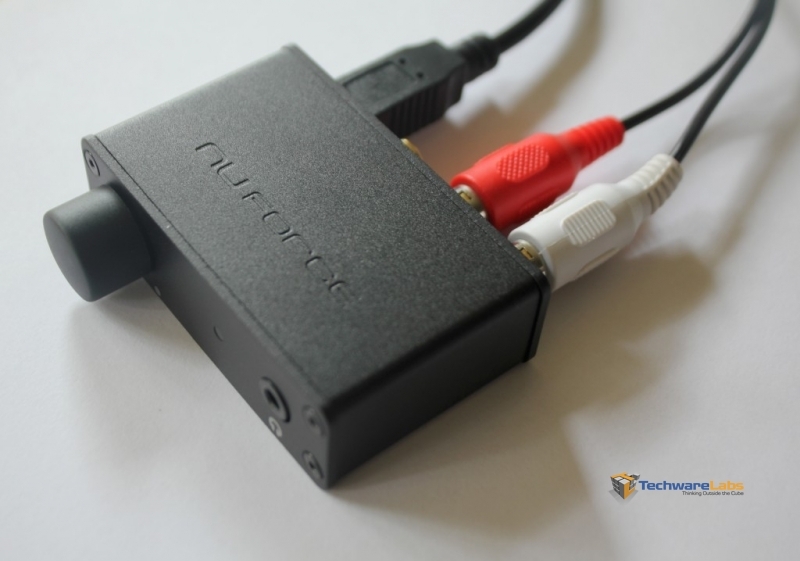 It improves upon our original uDAC model by providing a highly linear TOCOS volume control for improved channel tracking at low listening levels, a 24bit/96kHz USB DAC, and an improved headphone amp. 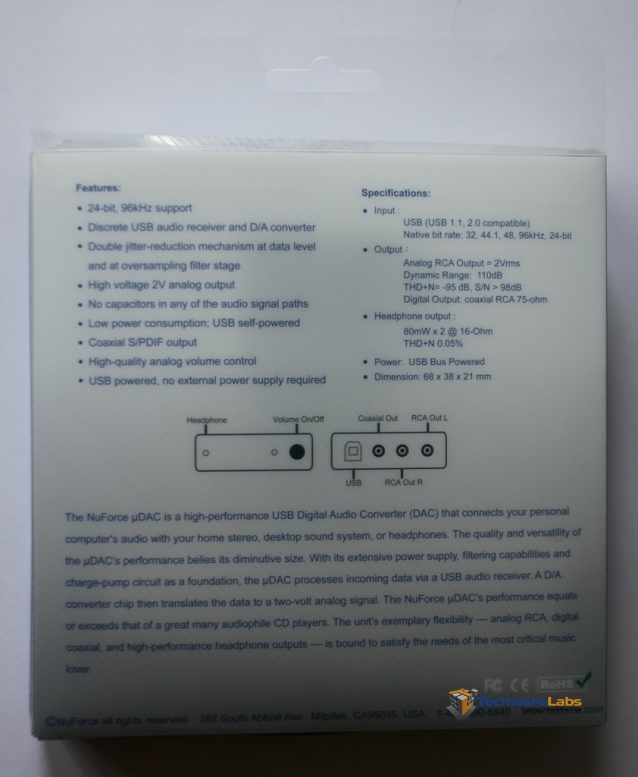 The uDAC is an absolutely beautiful device with a serious hard shell casing. This device gets strait down to business, it just works and it sounds great.